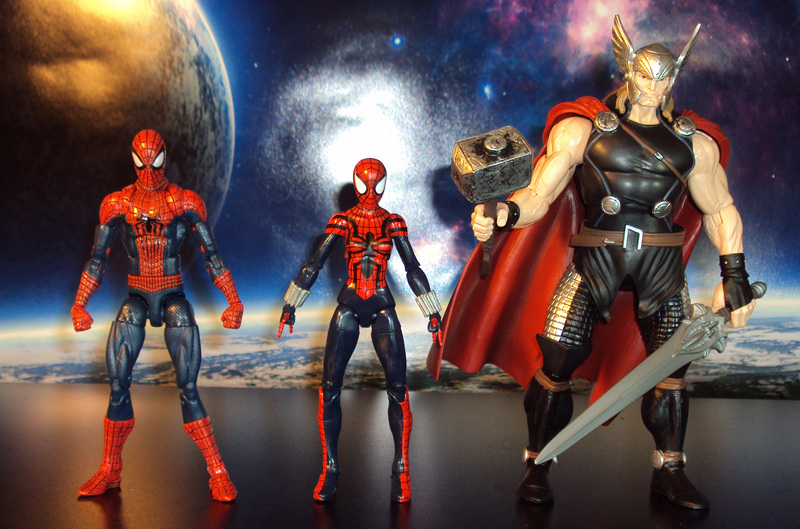 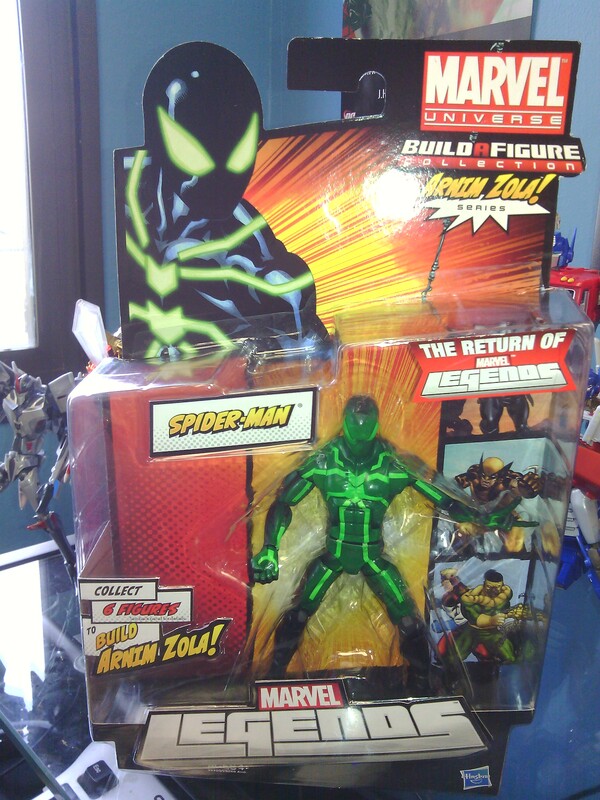 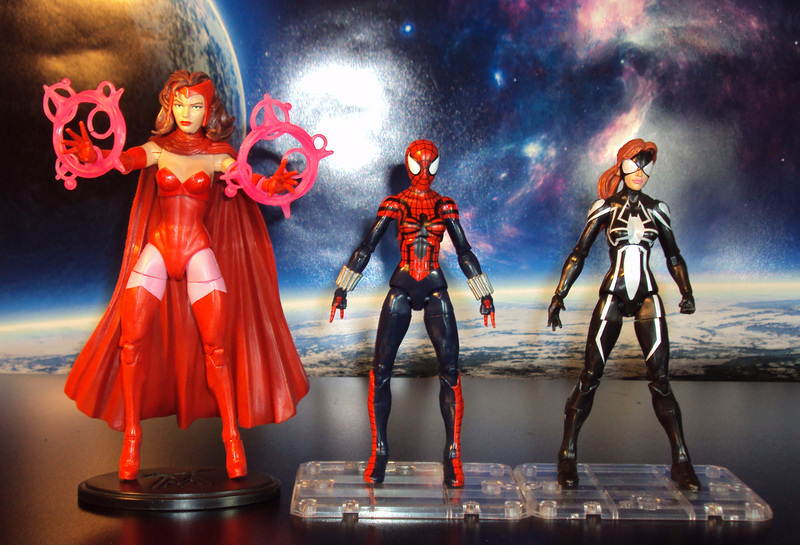 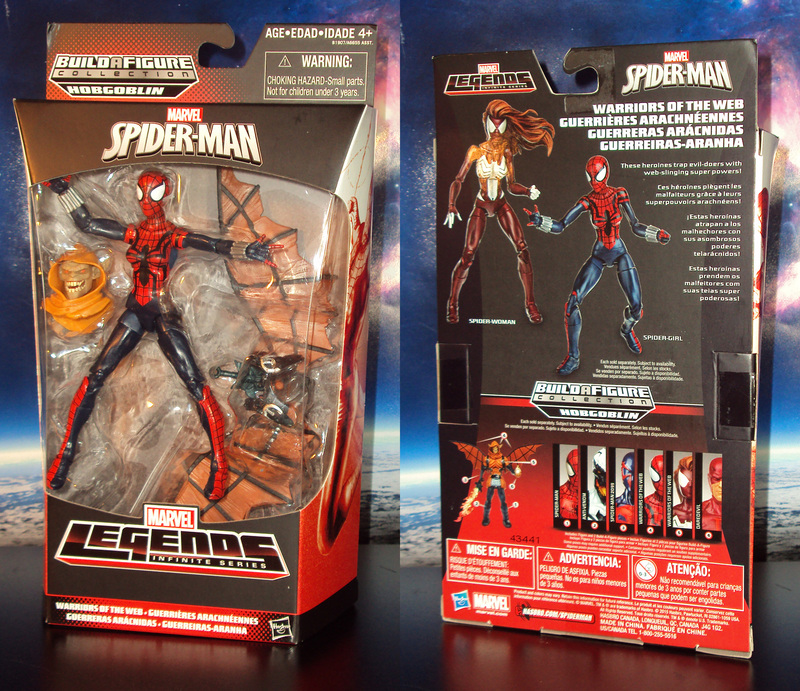 Always awesome to add a new Spider-Man figure to my collection. 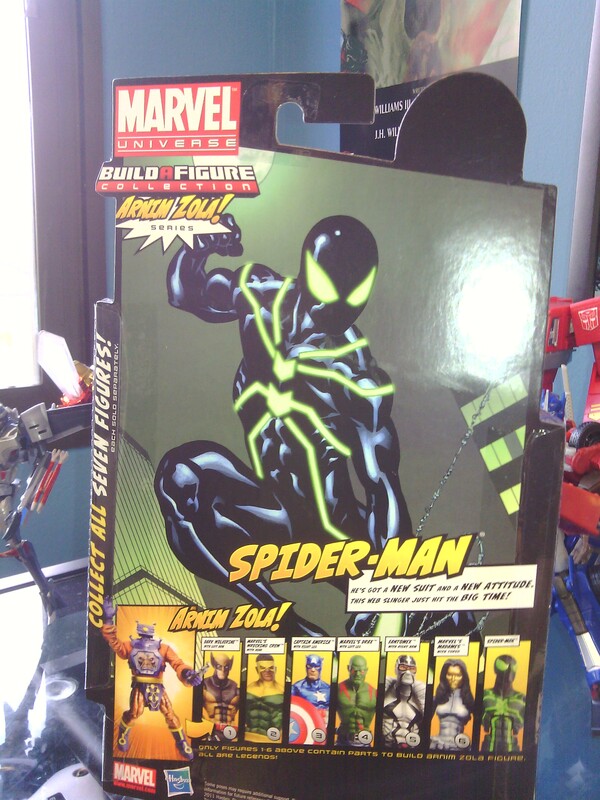 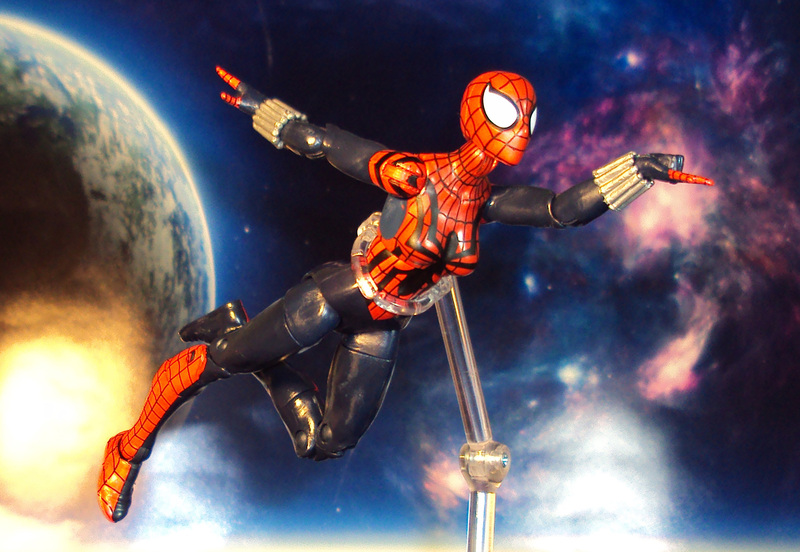 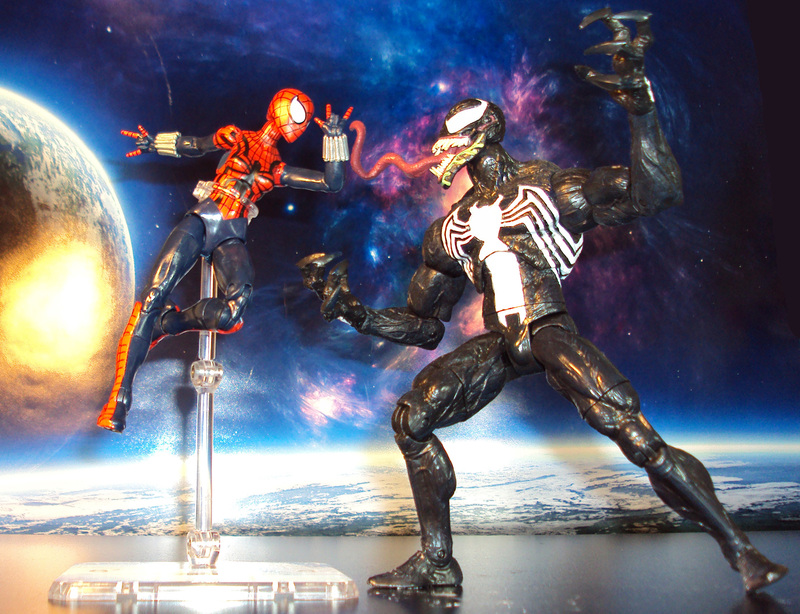 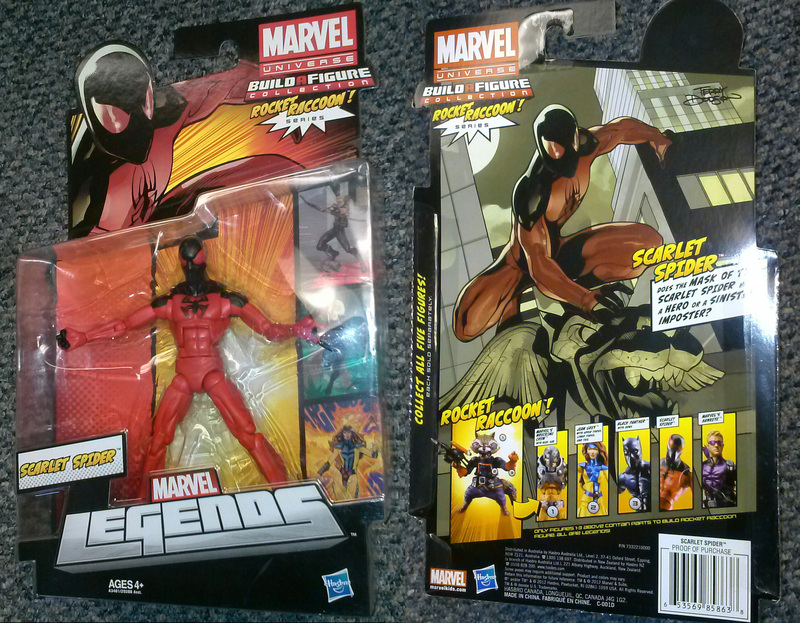 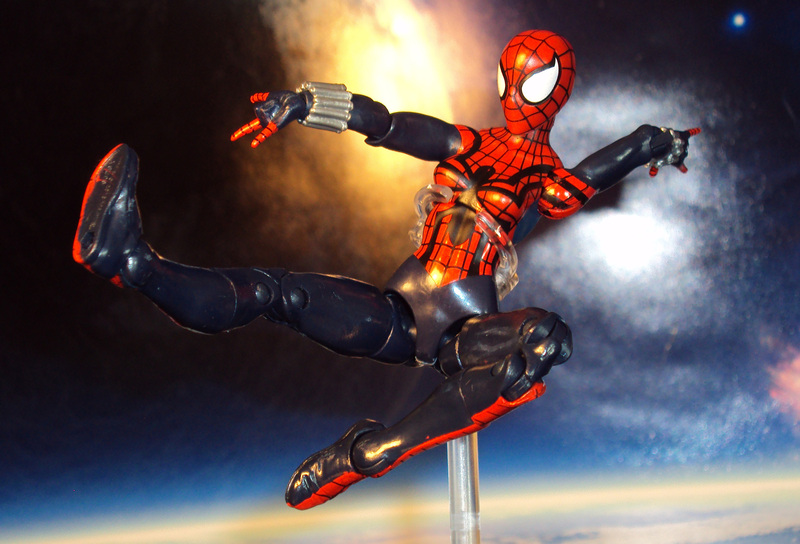 Picked up Scarlet Spider (Kaine Parker, clone of Spider-Man) as part Hasbro’s Marvel Legends Rocket Raccoon Series. 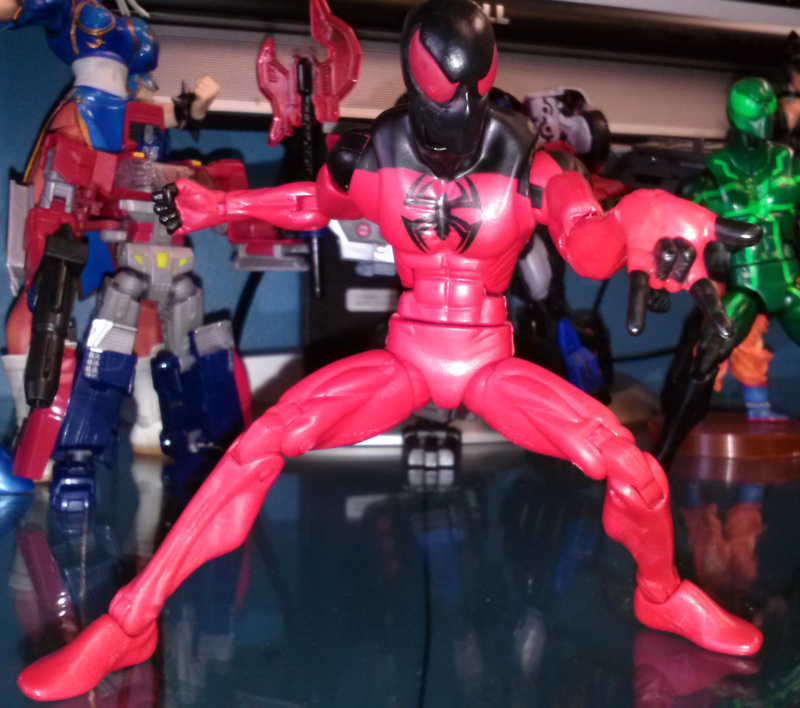 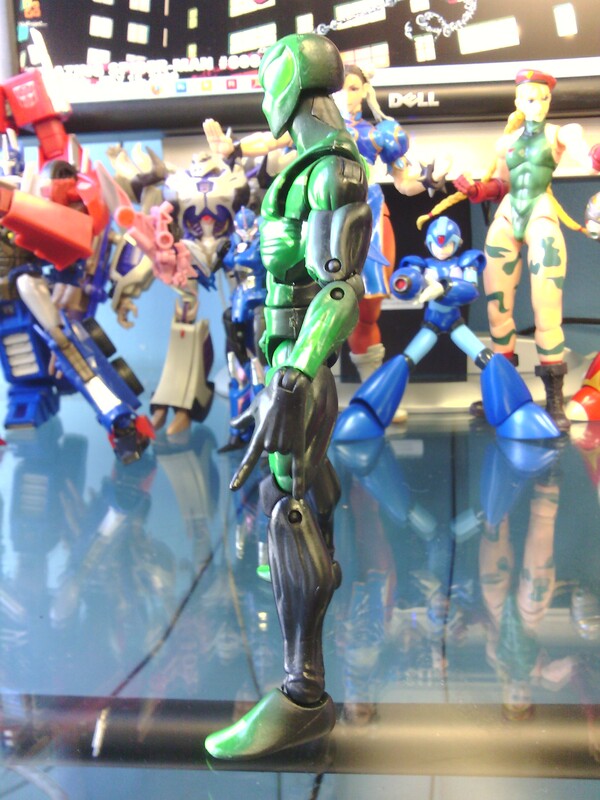 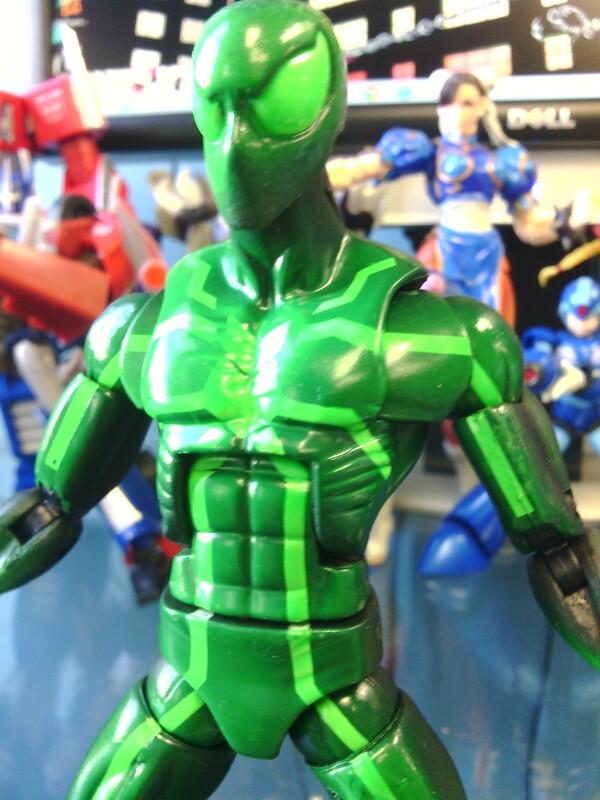 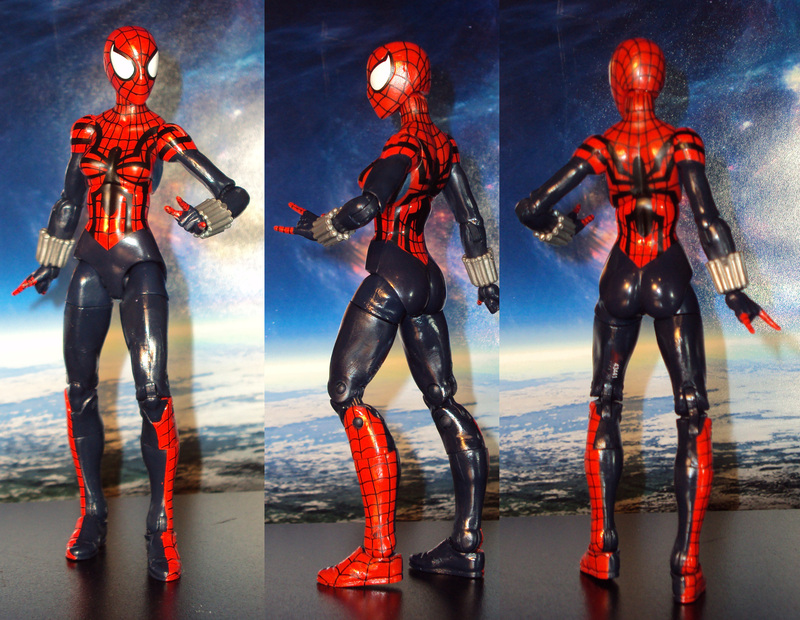 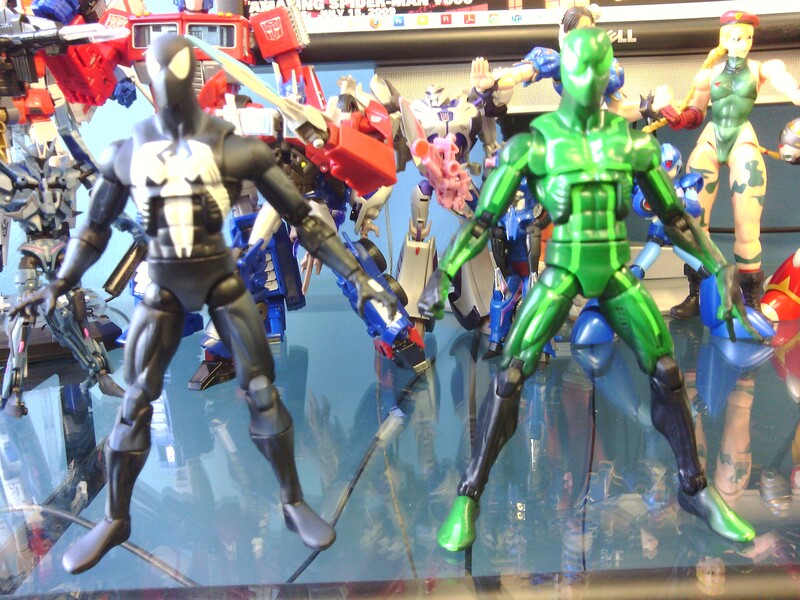 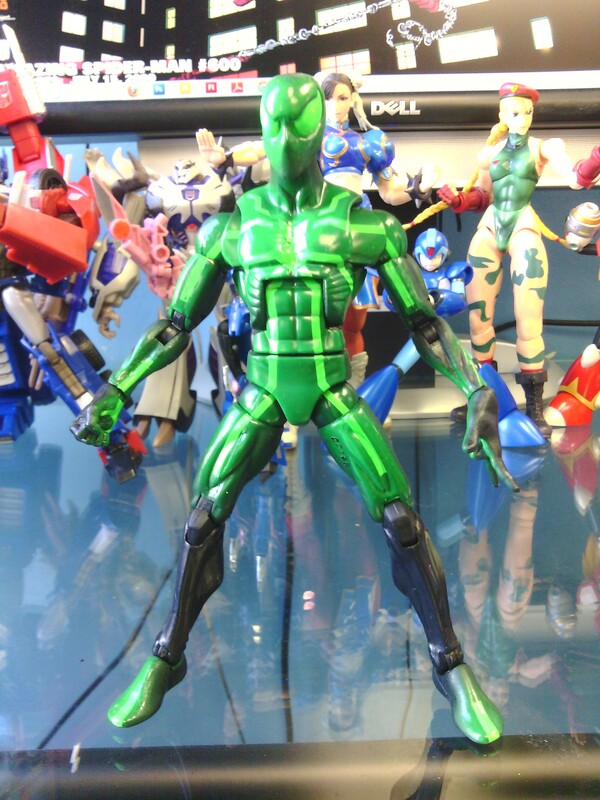 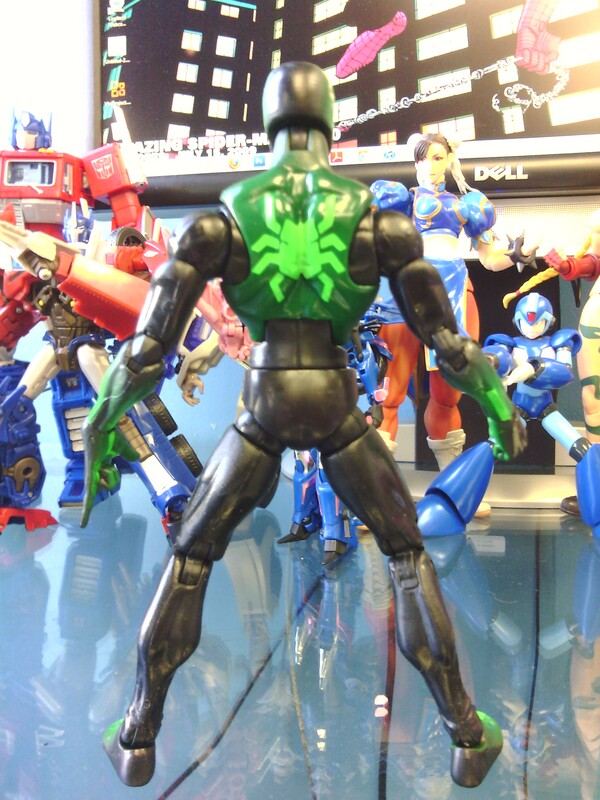 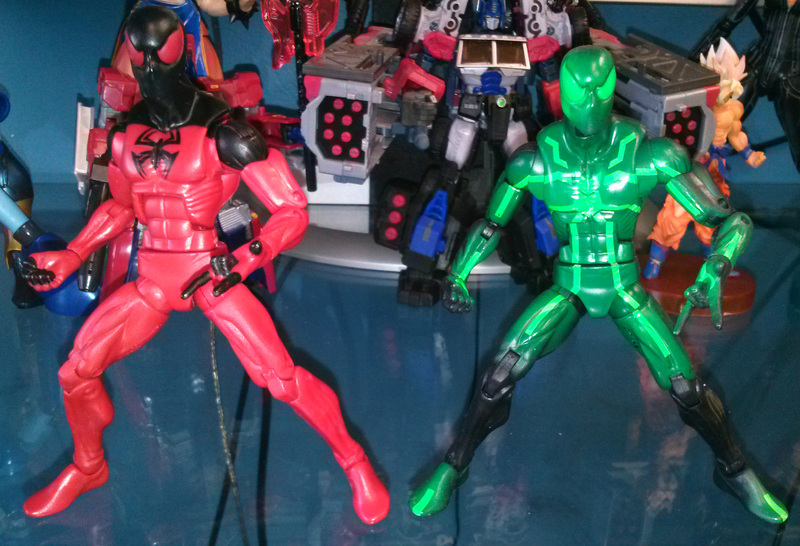 He’s basically a repaint of the Big Time Spider-Man mold. 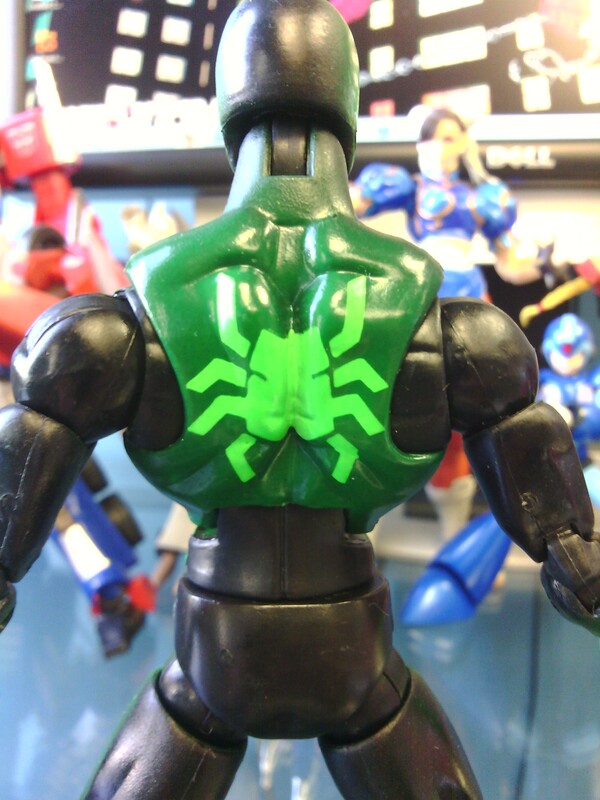 Good mold to reuse. 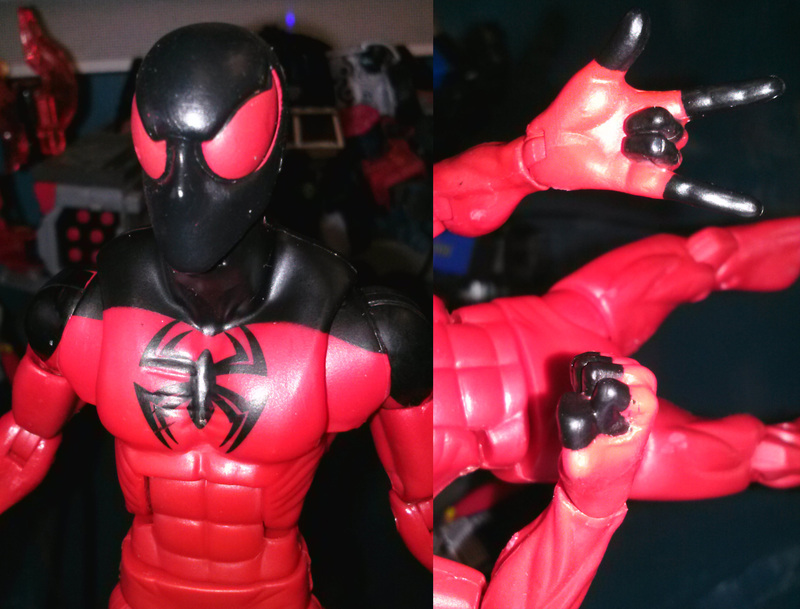 His design is very simplistic. 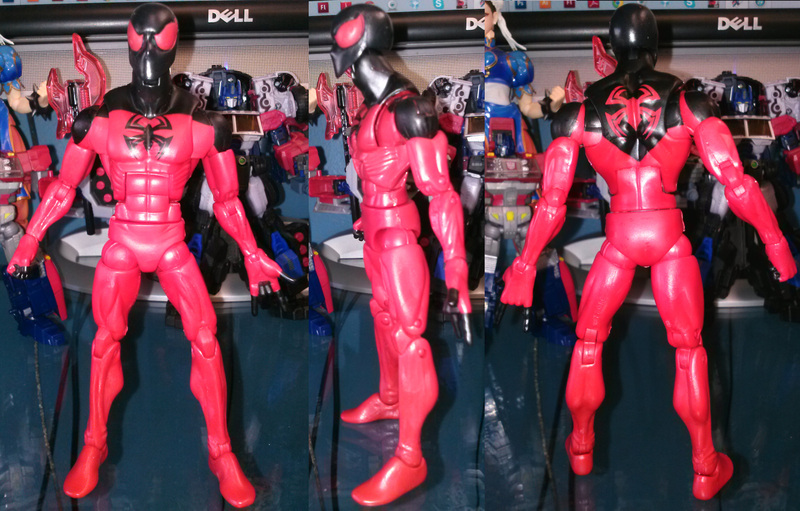 Black and Red with your Spider logos.